AKA: The Japanese lunch spot you've been waiting for. 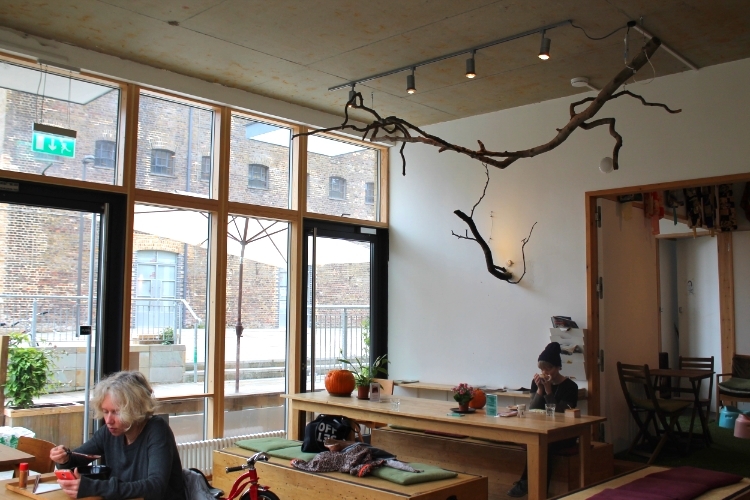 The deal: Warning - once you hear about this daytime Japanese cafe on the Haggerston end of Regent's Canal, you may never go back to a packed lunch again. Honestly - who wouldn't love a sunny, authentic Japanese venue by the water with a set lunch for just £7.50? The fact that it's slightly off the beaten track only endears us to it more - an hour spent in this zen-like space coupled with their tasty home cooked dishes will make you pretty smug about your lunchtime choices. 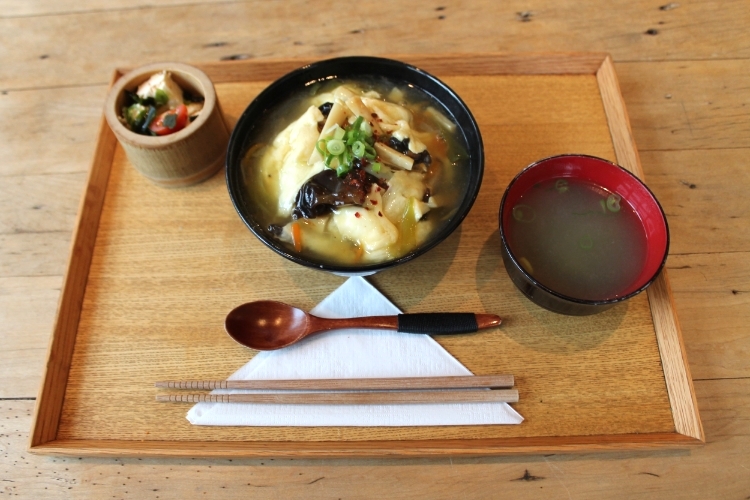 The food: The menu is a perfect selection of tasty, Japanese dishes, some of which have a little British twist. There's the choice of hot or cold udon noodles (£5.8) or soba noodles (£6), which can be topped with smoked mackerel or sesame chicken, or perhaps a soft-boiled egg or tofu. Think it's not lunch until there's some bread involved? Sure - have some toast with a twist; red bean paste with matcha butter or black sesame butter (£3.5), avocado and wasabi (£4.2) or egg miso mayo (£4). For us though, it's all about the daily set lunch. 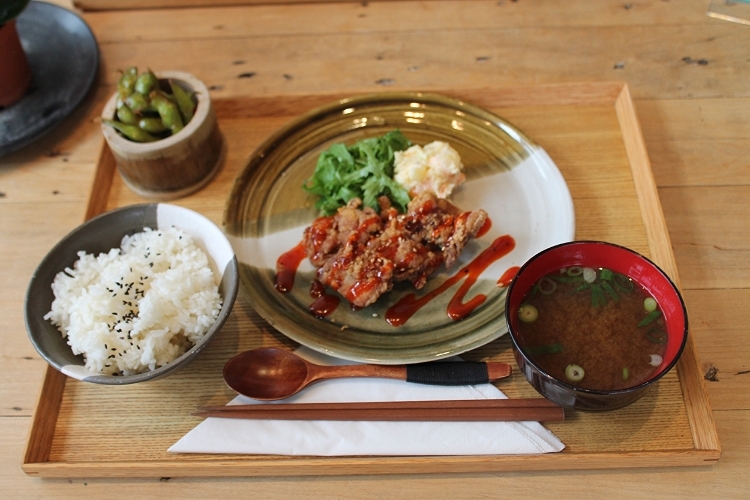 For £7.50, it's such great value - one day we had exceptional Japanese fried chicken with rice and potato salad, edamame beans and miso. Another day, we had the vegetable omelette with rice, miso soup and a little tofu salad. Check out their Instagram each morning to see what today's choice is, and get down there quickly, as they only make 15 of these meals a day. 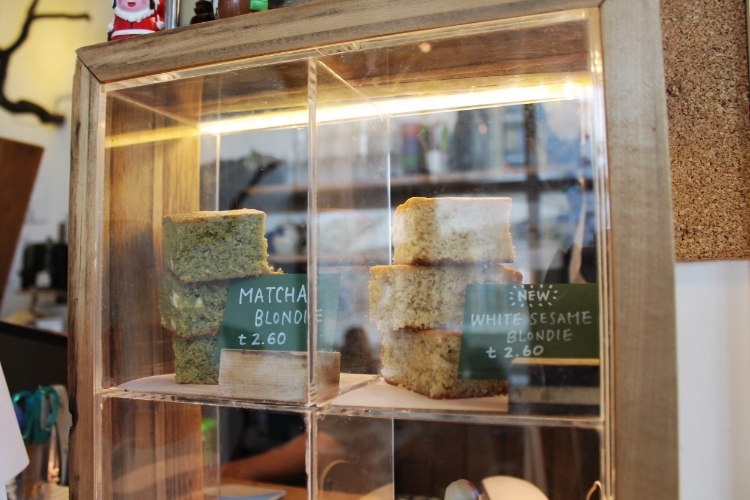 Oh, their black sesame lattes and blondies (£2.6) are pretty special for dessert, too. The signature dish: We keep going back again and again for their fried chicken set meal. Damage to pocket: Under £15 for an entire feast. We told you we loved this place. When to dine: OK, here's the deal, it's only open during the day, so no dinner for you. But they do occasionally do pop-ups in the evenings. From now (Feb) until the end of March 2016, they're shut on Tuesdays and Wednesdays. They are open all weekend and bank holidays, so just work it out. You'll get there and be so glad you did.